By Abigail Bekx. Apr 4, 2019. 9:00 AM. Born in April 4, 1928 as Marguerite Johnson in St. Louis, Maya Angelou had a difficult childhood. Her parents divorced when she was three, leaving Angelou to be raised by her grandmother. 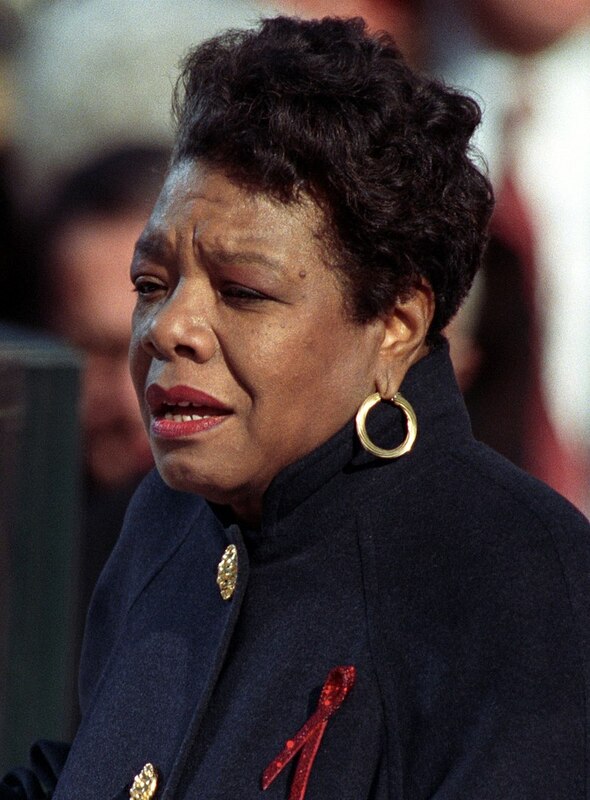 When she was seven, Angelou was sexually assaulted by her mother’s boyfriend. After testifying against him, her attacker was beaten to death in an alley, causing Angelou to believe her voice was too powerful. She decided to remain nearly mute for the next five years. During this time Angelou connected with the written word, paving the way for her future as a writer. By Matt Reimann. Dec 13, 2017. 9:00 AM.